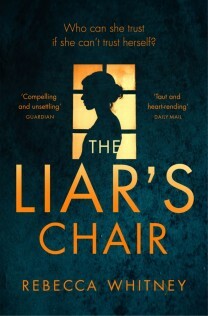 Rebecca Whitney, one of the authors appearing at our Brighton Rocks event, talks about Brighton as an inspiration for her debut novel The Liar’s Chair. I grew up in the village of Steyning, about twenty minutes drive from Brighton, and I remember clearly as a child, the allure of the big town over the Downs. We were a solo car family, so after my dad left for work, the only option to leave the village was the rare and circuitous bus with a change at Shoreham, the hassle of which made Brighton further out of reach and even more appealing. Brighton was the place where it all happened – gigs, pubs, clubs, boys! – and my first break from village life to do something ‘grown-up’ was a ticket to The Clash at The Brighton Centre, when I was about thirteen. Thus began my teens and twenties chasing fun in Brighton, and even though I moved away for a number of years, the town never lost its sheen. After I had my children, the pull of roots brought me back to the seaside where now I’ve made my permanent family home. 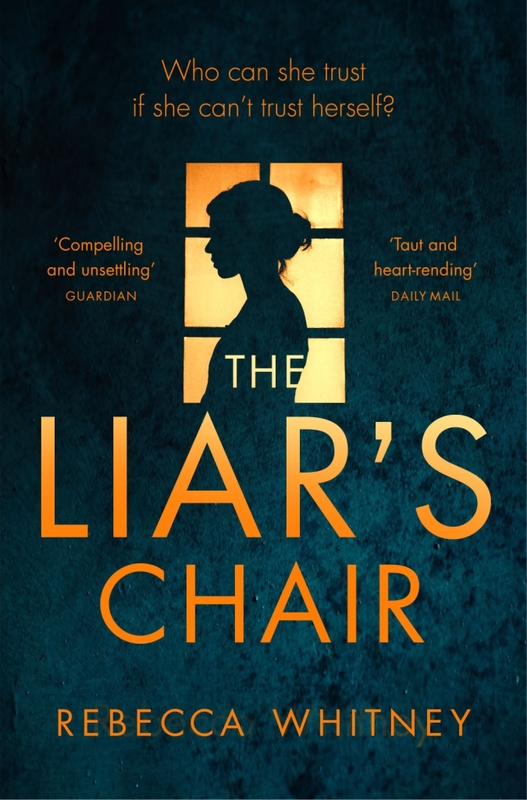 It’s often said that a first book is an author’s most autobiographical, an amalgamation of a lifetime’s experiences and ideas, so it was without conscious thought that my debut novel, The Liar’s Chair, is set in and around the area I know so well. 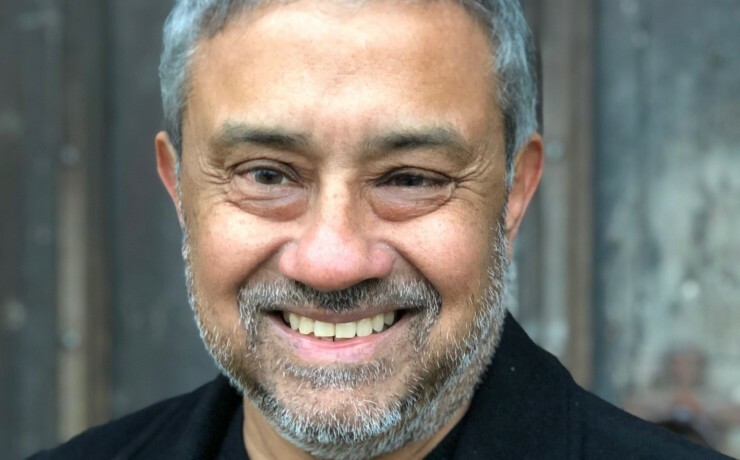 I hope my protagonist, Rachel Teller, bears little resemblance to me, but it suited her character to have at her disposal the diversity Brighton offers. Here, there is not only the affluence she is accustomed to, but also the sleaze to which she’s drawn. In the city there’s almost every walk of life, and it’s tolerance of the new, the different, the groundbreaking, and the downright odd are what I love about the place, and what keep the idea mines filled. A constant flow of students and tourists adds a transience to the town, and the wealth of experiences on offer means there’s not much you need do without. These conflicting aspirations, alongside the eclectic population, make the city so well suited to the writing of crime; everything is here if you dig deep enough, there is always somewhere to hide, plus a multitude of ways to reinvent yourself. My misspent youth, however, wasn’t all geared around countryside avoidance, and much of what I love about the surrounding areas of Brighton is also included in The Liar’s Chair. There is a road which crosses the Downs from Steyning to Brighton, and every time I travel this route, the hills are cast in a different light. They overwhelm me with their beauty. Rachel drives these same roads; they are her escape, her punishment and her salvation. For now, I am happy to have exhausted Brighton as a setting, and my next book is London-based. It’s a standalone, psychological thriller about a woman who’s struggling with mental health in the early months of motherhood. She witnesses a serious trafficking crime, but she’s under the supervision of the medical profession, and cannot trust what she saw when everyone around her is telling her she’s unstable. 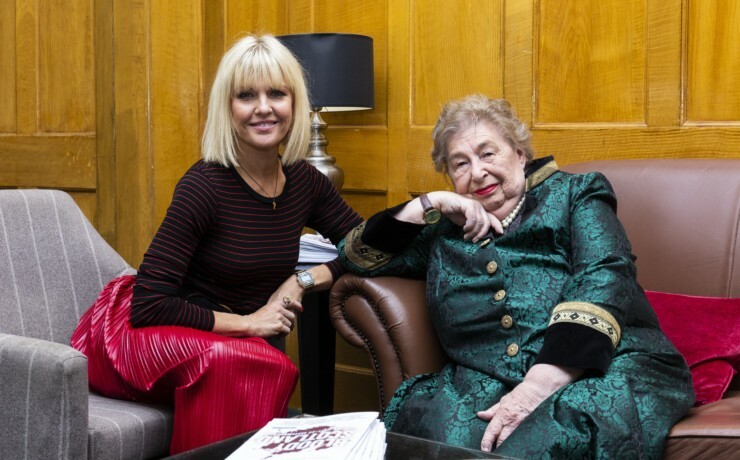 Her decision is between investigating further, or battening down the hatches to get on with the job of mothering without raising any more alarm bells. Book two will be a brief dalliance with location, as already my amoebic ideas for book three have Brighton again as the backdrop. Why not, when there’s so much more to explore?